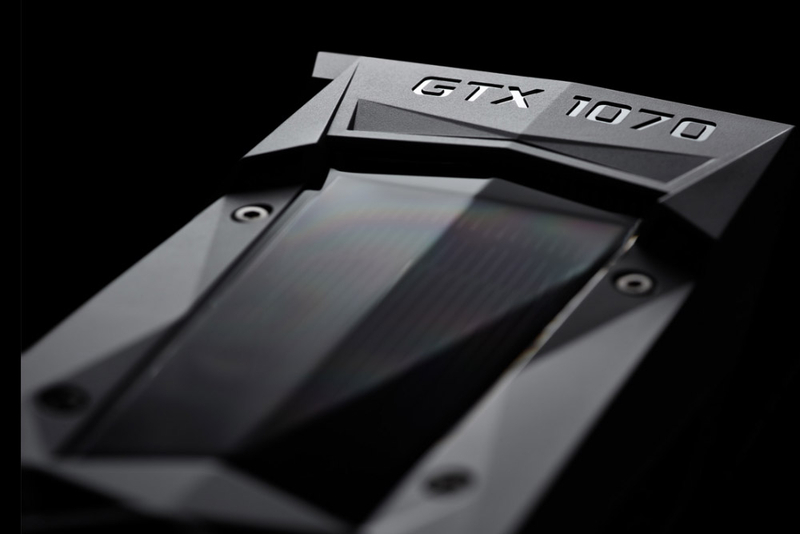 Last week brought news that Nvidia was asking retailers to limit the maximum number of graphics cards it sells to two per person—an effort to combat the high prices caused by demand from cryptocurrency miners. While this is only a suggestion that Nvidia can’t enforce, it seems at least one computer store wants to help gamers, not miners, secure new GPUs—and at more reasonable prices than what we’re currently seeing. But the better news for those more interested in frames-per-second than hashrates is that Micro Center will discount GPUs if they are being bought specifically for gaming. The company added it would offer money-off for “in-store bundled components.” Like almost every other retailer, Micro Center currently sells many graphics cards for more double their recommended retail price. But buying them alongside other components—RAM, motherboard, CPU, and power supply—will see the cost drop to or near the MSRP, once approved by a manager. Some users on this Reddit thread claim they purchased a card from Micro Center at a discount without having to buy one as part of a bundle, they simply assured staff it was for gaming and not mining. One store rep told PC Gamer it might also be possible to configure a gaming system on Micro Center’s website and still get the GPU discount, though this would involve paying the full price online then calling into a store to receive some of the money back. Many people are now sick of the high cost of graphics cards, so it’s pleasing to see retailers trying to appease gamers with discounts and limitations on sales. But it could still be a while before market prices return to something resembling the pre-cryptocurrency craze days.